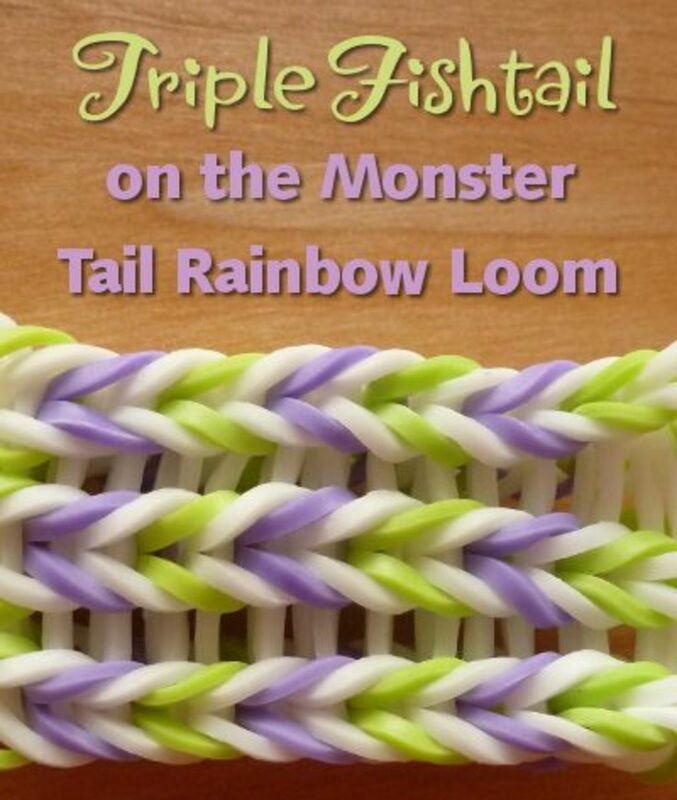 Most of my all-time favorite designs for the new mini MonsterTail (and, in fact any) loom board are based around the different and beautiful versions of the fishtail pattern. This striking herringbone design has distinctive and elegant V shapes worked across a length and looks like the popular styles of hair plaits or braids with the very same names. 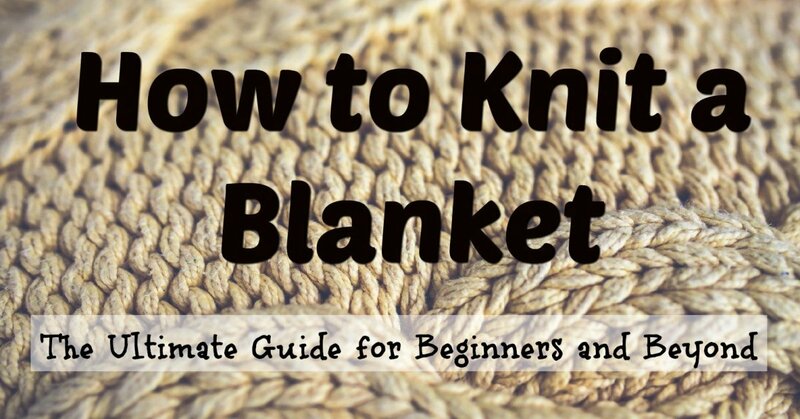 This info-packed page takes you from some easy beginner designs and patterns up to much harder intermediate ones and has a mixture of written instructions, photos and video tutorials for you to work from. 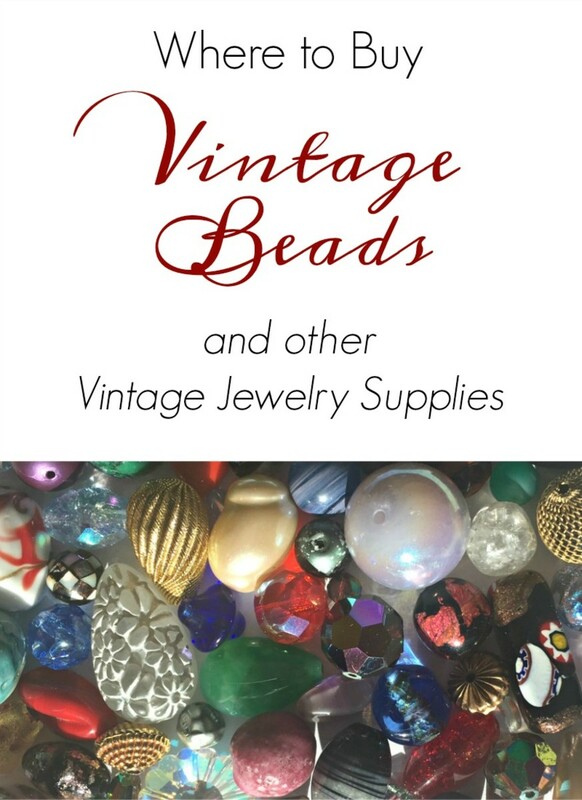 I've included as much detail as I can to help you start to make some amazing rubber band bracelet and jewelry designs to keep for yourself or to give away as gifts. Do let me know your favorite one in the poll at the end. 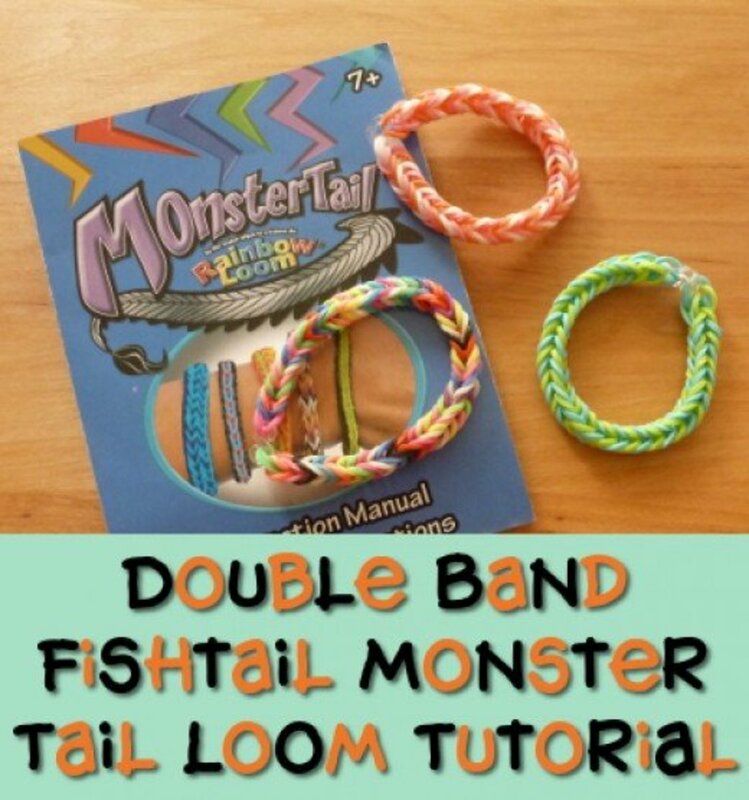 These easy double versions are the best to start with when wanting to master these particular patterns and it's the one I recommend when starting out with the new Monster Tail Rainbow loom because it is an easy, starter bracelet to make and it also looks really good too. 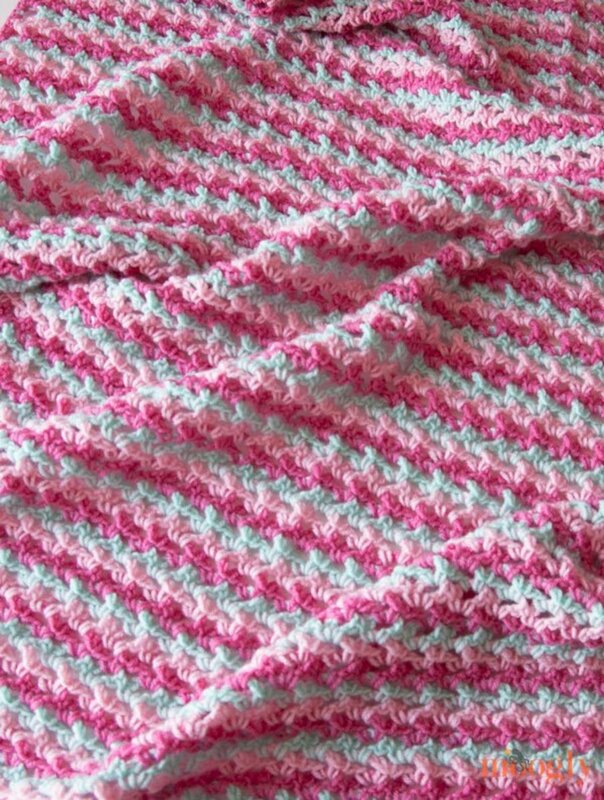 This one works well in alternating colors and lends itself very nicely worked in 2 different colors such as black and white or a pattern of 3, 4, 5 or even a whole rainbow of shades. On the separate tutorial page you'll find photos and detailed written instructions on making these double designs. Since this is the foundation from which other styles emerge, I've gone into a lot of detail. 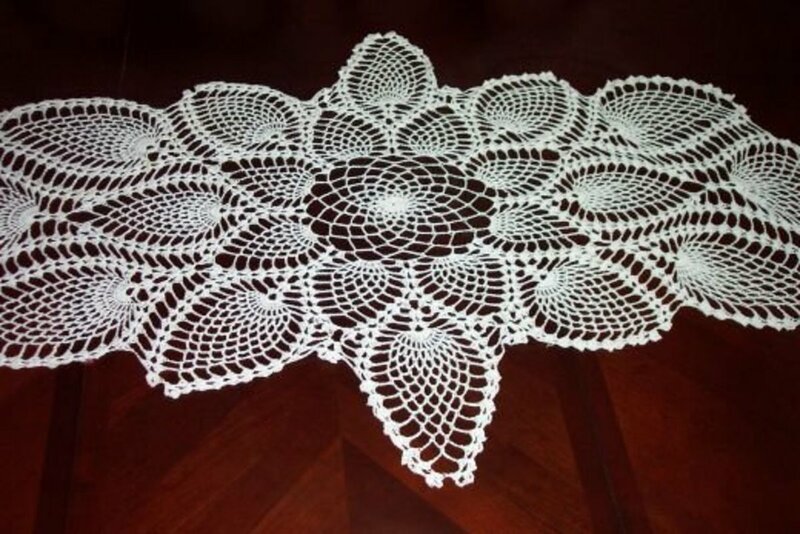 If you already know how to make these then find a different style to make next further down this page otherwise I really recommend that this is where you start before moving on to a different design. 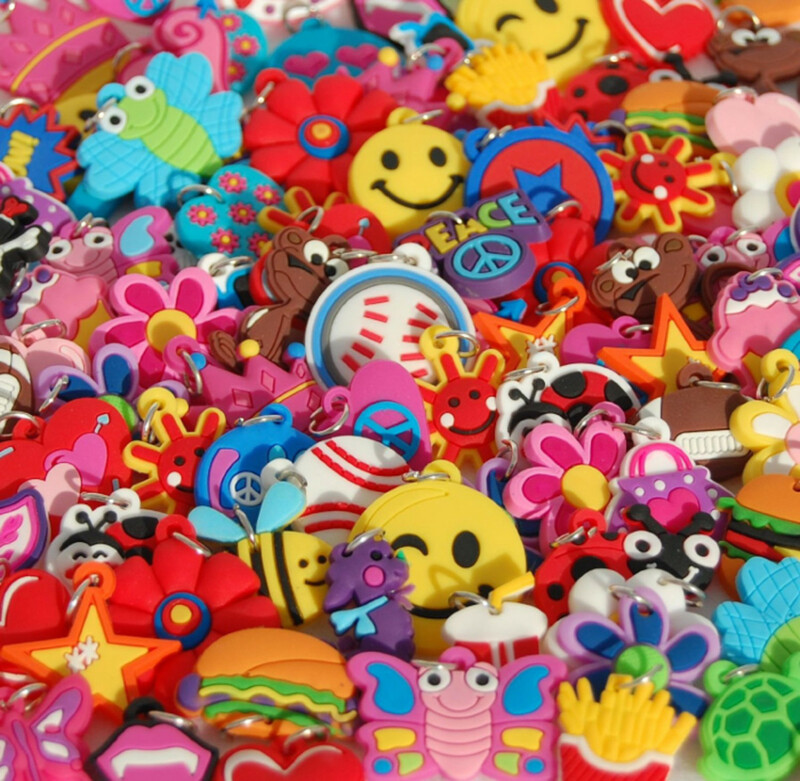 Little loom band charms help to add in more color to finished creations and makes them even more special and unique especially when gifting to friends for them to wear and enjoy. I've included photos on this page which are designed to supplement the videos with extra detail for you. If you're used to making patterns on the looms then you may be able to work out the sequences just by viewing the photos, but I recommend watching the tutorials that I've used myself and picked out for you to show each step demonstrated. Bookmark this detailed page so you can come and revisit it as often as you need to. 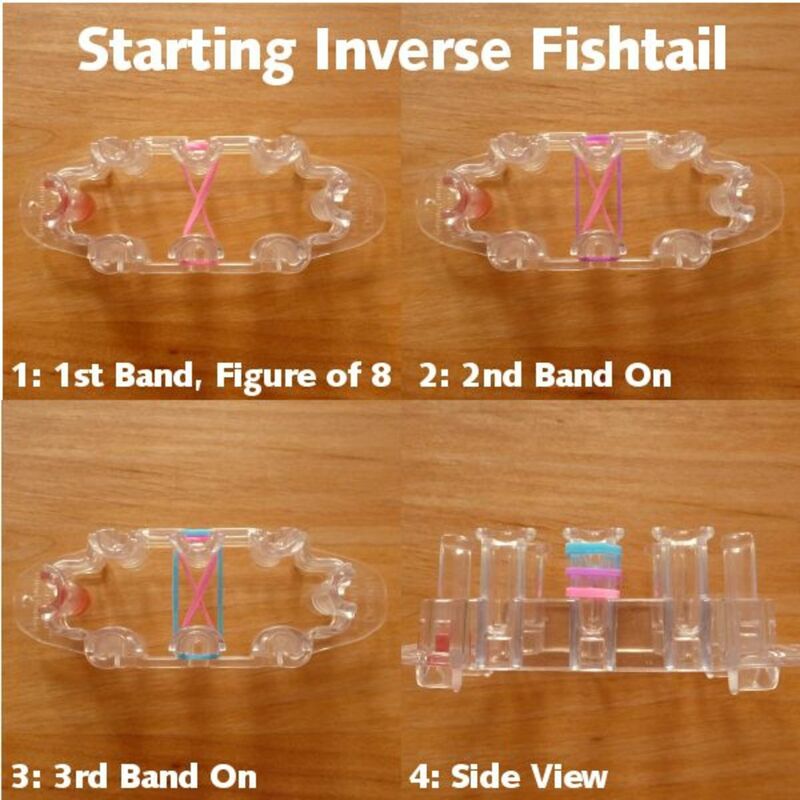 The inverted (also called reverse and inverse) pattern is just a simple variation on the basic fishtail design but with the bands at the bottom being pulled under the middle bands before they are pulled over the pegs. This is just a slight modification of how the basic pattern is worked but it produces a really gorgeous outer horseshoe or chain pattern with some mini Vs running down the middle. I chose to work this pattern in 3 colors: pink, purple and blue but you can use just two or many colors to make a striking design. 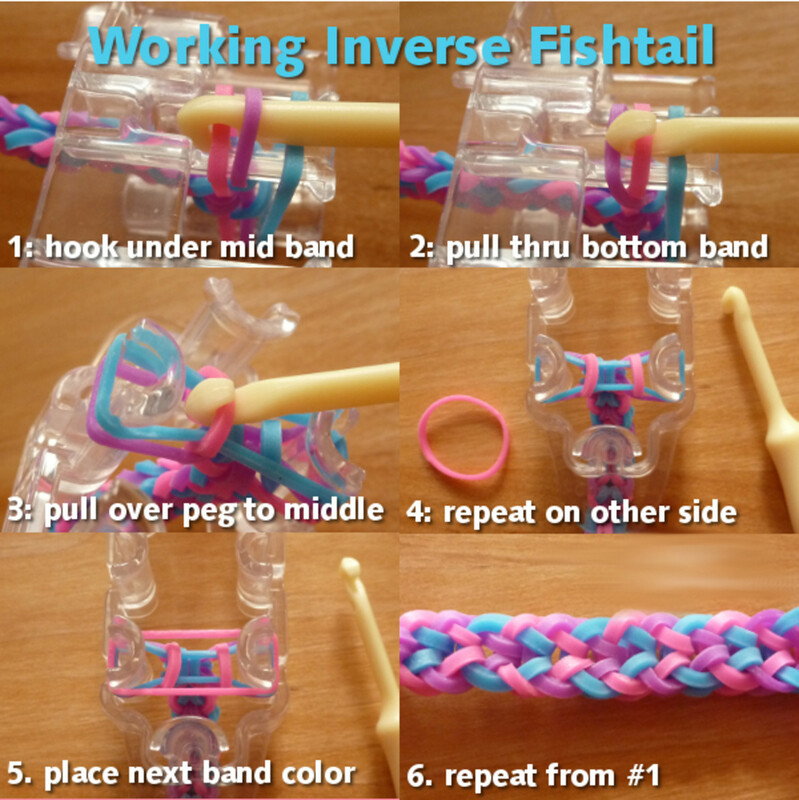 The first video shown below demonstrates making this on the cap of the monster tail hook since you only need two pegs. You can do this on the monster tail instead as I have or even use your fingers. I am including other variations of this inverted design for you to see - I just happened to prefer the first one. Note that this video is the one I used to learn this pretty pattern - unfortunately her voice is quite quiet but I really love the pattern. I have also included some basic photo guides as a quick reminder for starting off and working this design. I've worked this design in 3 colors so I will refer to them as Color A, Color B and Color C. Here's the starting sequence for the Inverted explained. Note: You only need 2 pegs so you can use the cap on the top of the official monster tail hook, your fingers or a loom board. I'm using the middle 2 pegs on the monster board. 1) Take your first band (color A) and place it across the 2 pegs in a figure of 8 as shown. 2) Place color B over the same pegs - no twisting it. 3) Place color C over the 2 pegs. 4) If you look at the side of the board, you will see your 3 colors placed on it in order. It will help you to keep your color choices in front of you, lined up in order as you work - if you want a repeating pattern. 1) Once the 3 bands are in place, you can start working the pattern as follows. Push your hook down under the middle band (color B - purple in photo) on the outside of one of the two pegs. It really does not matter which peg you start with. 2) With the hook positioned under the middle band, catch the bottom band (color A - pink in photo) of the peg with the hook and pull it under the middle band (color B - shown as purple). 3) Pull color A (pink) over the top band, over the top of the peg and into the middle. 4) Repeat steps 1-3 on the other peg so you will then have pulled both your bottom bands under the middle ones and over into the middle of the board. 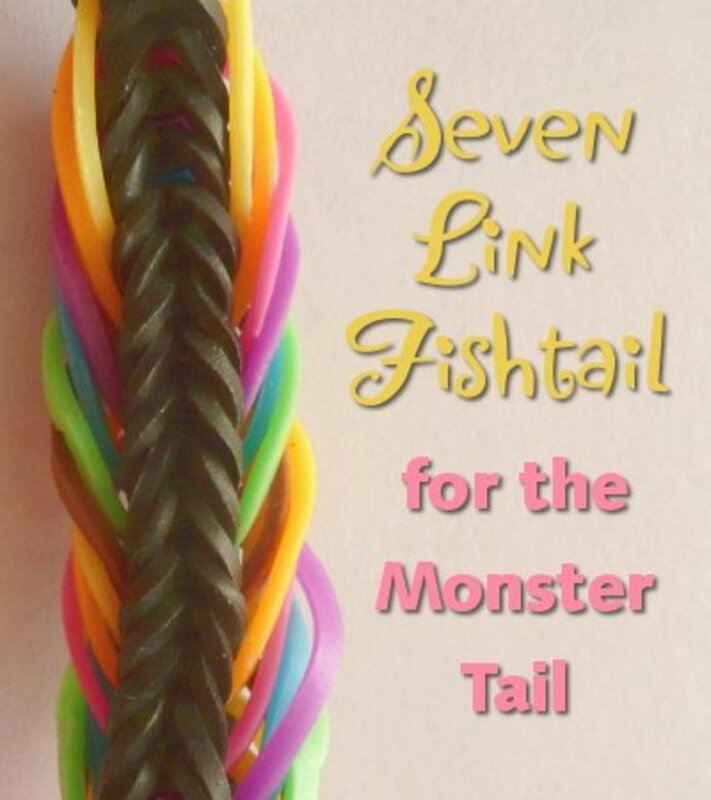 5) Place on your next fishtail rubber band color choice. Since I just removed color A (pink) from the pegs, I add on a pink band over the two pegs as shown. 6) Repeat this hooking sequence again (steps 1-5) bearing in mind that now the colors will be different. Keep repeating until the bracelet or band is long enough before watching the video to see how to secure the design. My daughter wanted some tie dye bands instead of the plain color ones and they add a really different look to finished pieces. 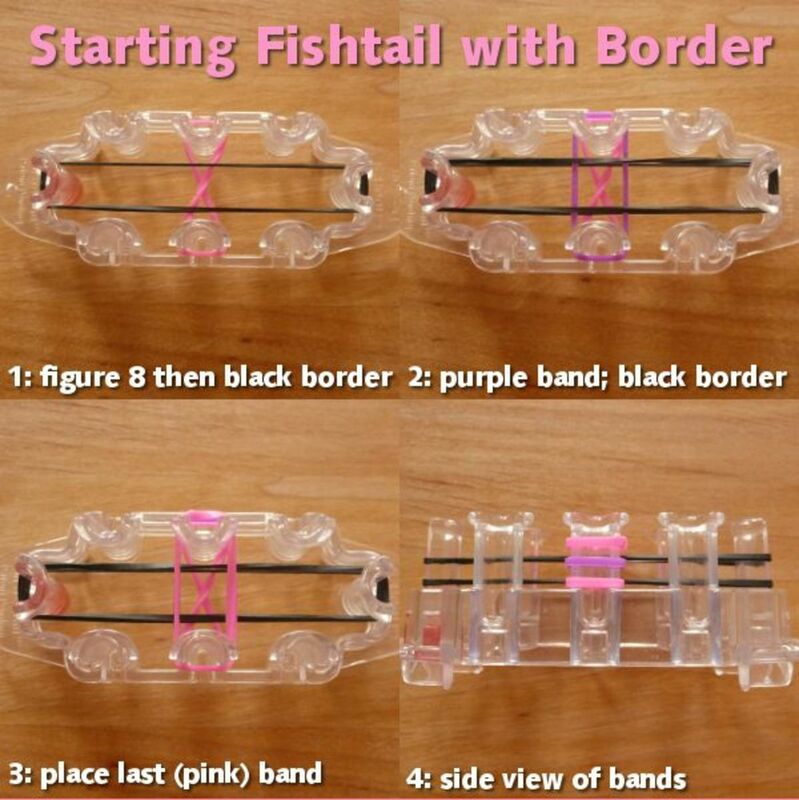 They are also good for working a plain design like the easy double fishtail and just use whichever band comes to hand next instead of planning out colors and shades to use. 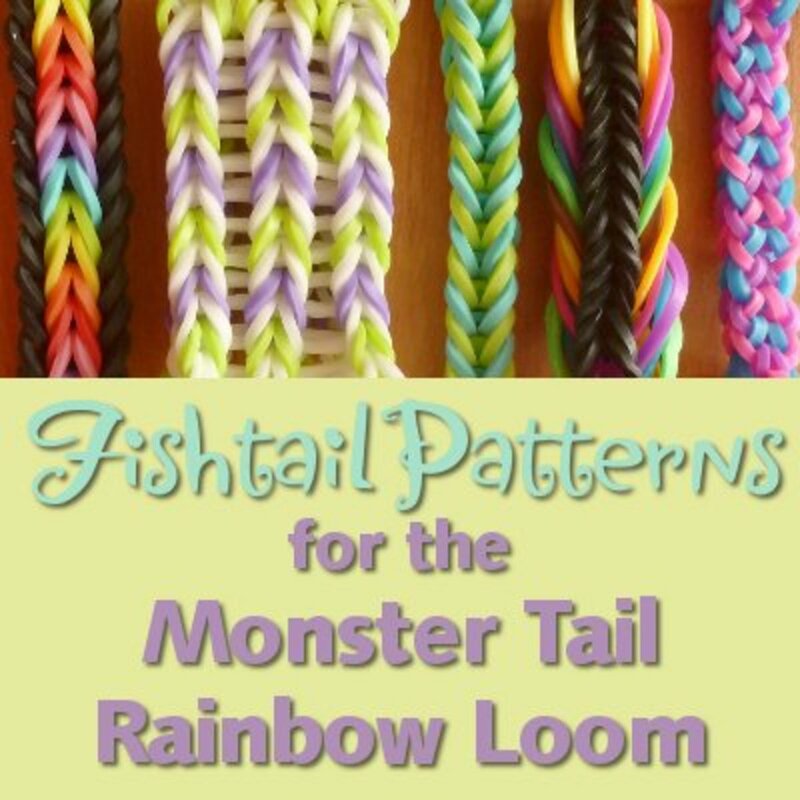 This is one of my personal favorite patterns - the fishtail with a border. It looks really fantastic and having a striking black border with a rainbow of colors inside is a great look. You could try a white border, a plain colored border or switch it up and have a rainbow border with a plain color inside. It's a relatively easy pattern to work over 4 pegs. 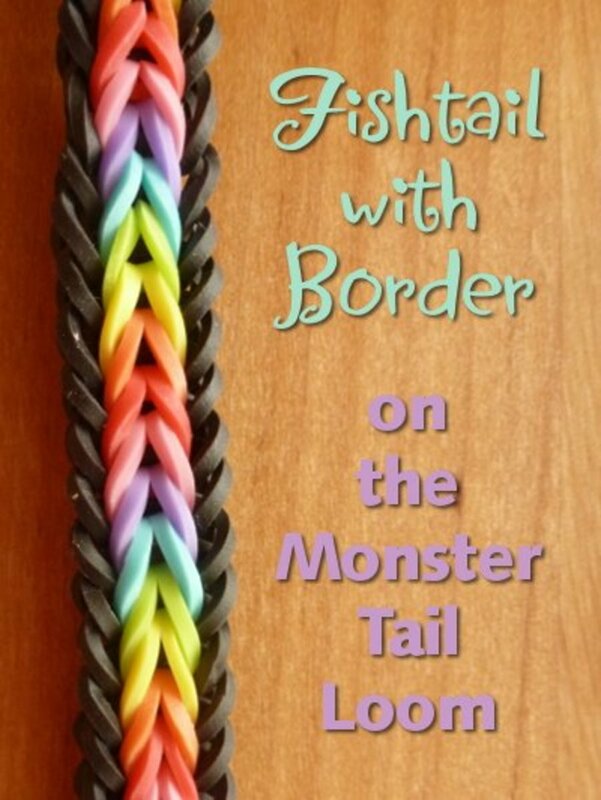 You need two for the standard fishtail and two for the border being added. It looks pretty impressive when you're done and yet it is still quite simple to make compared with some designs. Again, I've added some helpful crib sheets as well as the videos which will help you to master this eye-catching bracelet. 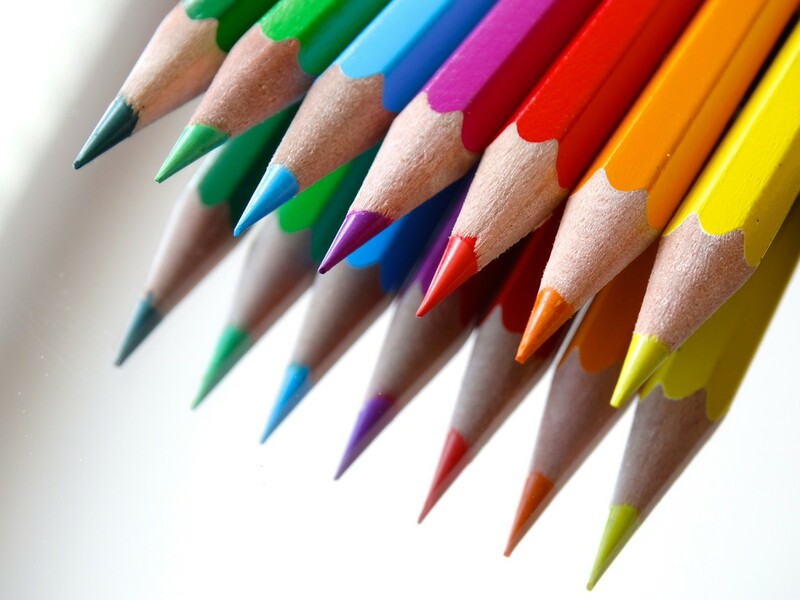 Line up a rainbow of colors in front of you: try yellow, orange, red, pink, purple, blue and green for starters to make the middle section. And then use black or white rubber bands to make a border. White is very cool as a summer look. 1) Using the middle 2 pegs of the monster loom, choose color A and make a figure of 8 twist across the pegs as shown. Take your chosen border color (I use black) as color C and stretch it all the way from one end peg to the other as shown in the photo. 2) Now take color B (I used purple) and add that over the middle 2 pegs with no twist. Take color C (border color) and stretch that over the end pegs as shown. 3) Go back to color A (pink) and place that over the middle 2 pegs. 4) You now have 5 bands stretched across the board: 2 border bands and 3 bands in the middle that make up the fishtail. The photo shows a side view. 1) Grab hold of one of the bottom bands (pink in this case) on one of the pegs across the middle and pull it up and over the peg and into the middle. Repeat on the other side with the bottom (pink) rubber band. The photo gives you an idea of what your monster loom will look like when you've done this. 2) Now move to one of the end pegs with the border bands on. Grab hold of the bottom border band (black) and pull it up and over into the middle - this band will flop about a bit which is fine. Repeat on the other end peg or post with the bottom border band so these now sit in the middle as per the photo. You can pull this black band so it sits neatly in the middle rather than having one side longer than the other. 3) Stretch a new border color (black) over the end pegs as shown. 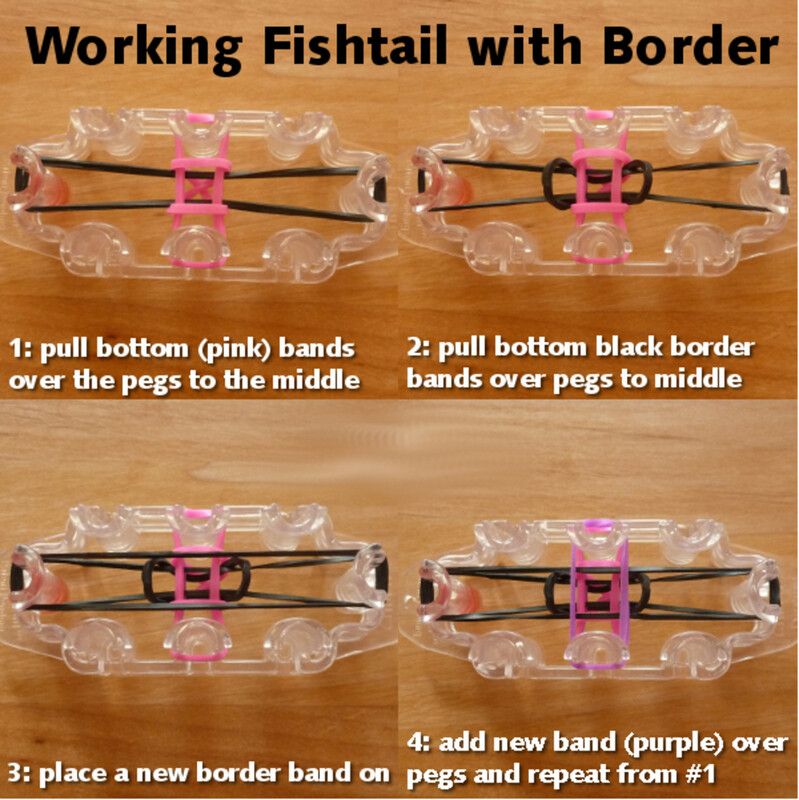 4) Grab the next color for your fishtail pattern down the middle (I chose purple) and pop that over the middle pegs. Repeat the hooking process from step 1 until your design is large enough to make a bracelet or whatever you are making. Then finish off as per the video instructions. Turn your bracelets into beautiful rainbows by working repeating patterns made up from several colors such as: yellow, orange, red, pink, purple, blue and green. Lay out the colors in order before you and place them in this order through the pattern. 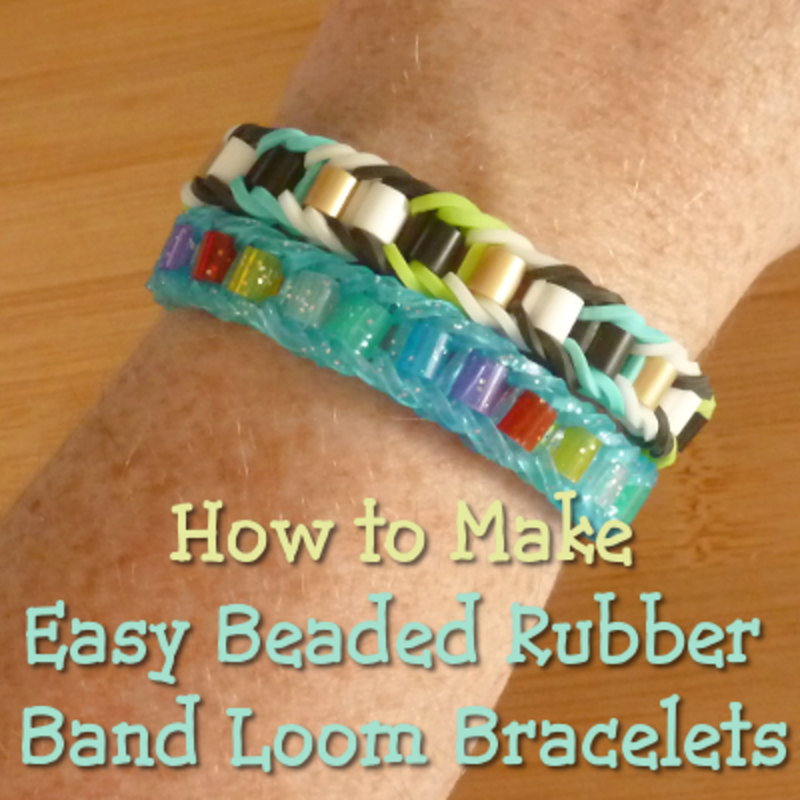 Once we'd mastered making lots of different designs and patterns with the loom bands, my daughter and I were looking for something just a little bit different. 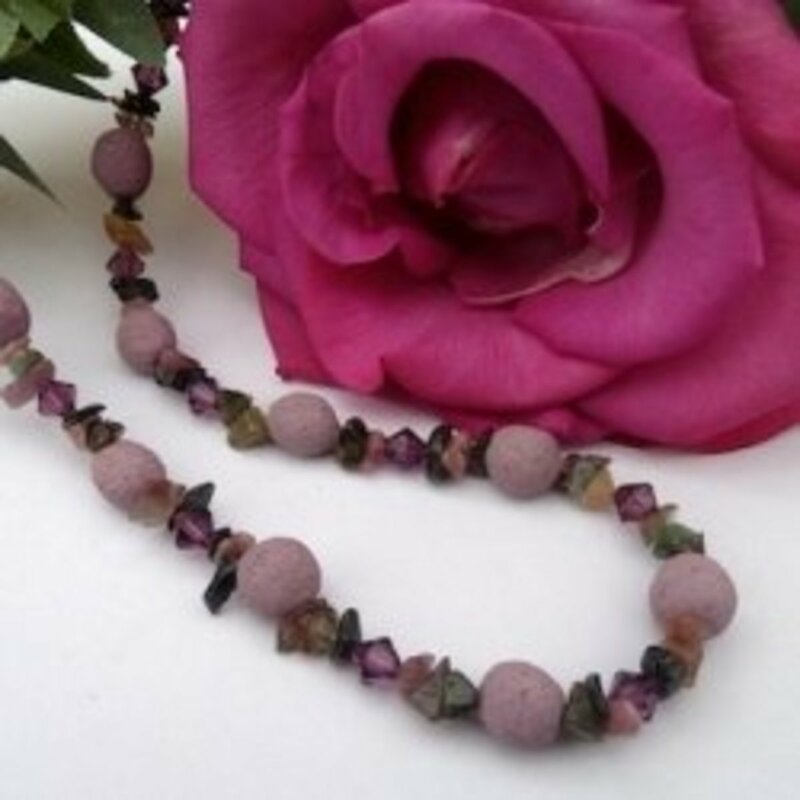 So we looked into adding beads into the finished design. If you don't yet know Rob from Justin's Toys, you should. 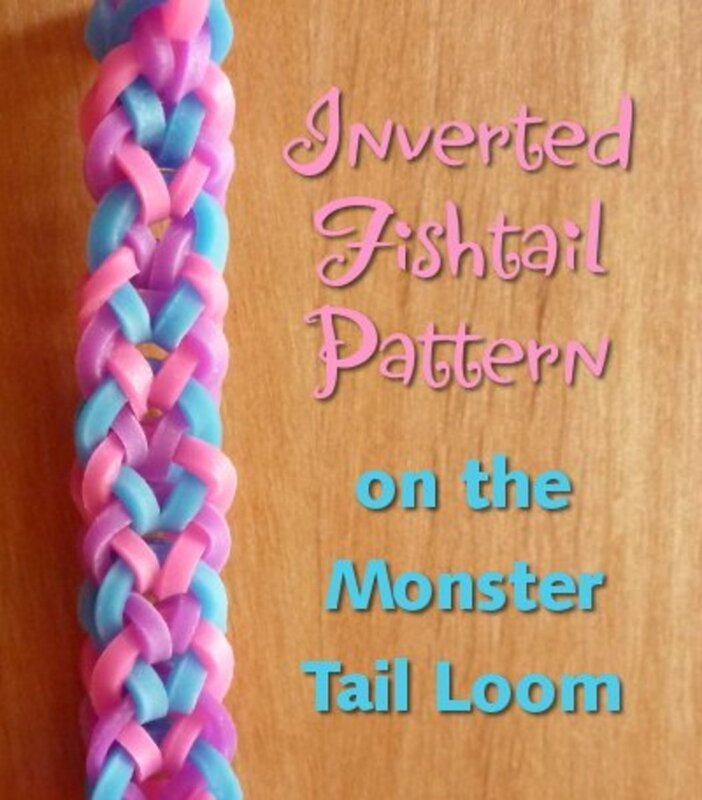 He comes up with some really amazing designs for Rainbow Loom and now the monster tail. This particular pattern really caught my eye since it is another border variation but this one has a looped border which looks spectacular. I made the border, the eye-catching part by working that in rainbow shades with black on the inside part. This one is quite a bit trickier to work. It's actually not a really difficult pattern except for the fact that you have so many rubber bands on the loom at one time that it actually becomes really fiddly to hook - but it is totally worth it! I don't have any written guides for this since there are a ton of steps and it would take way too long to take all the photos and try to explain it - you really need to see this demonstrated. I do have a photo of what it looks like part way through the hooking process which will give you an idea of what it's like to make. 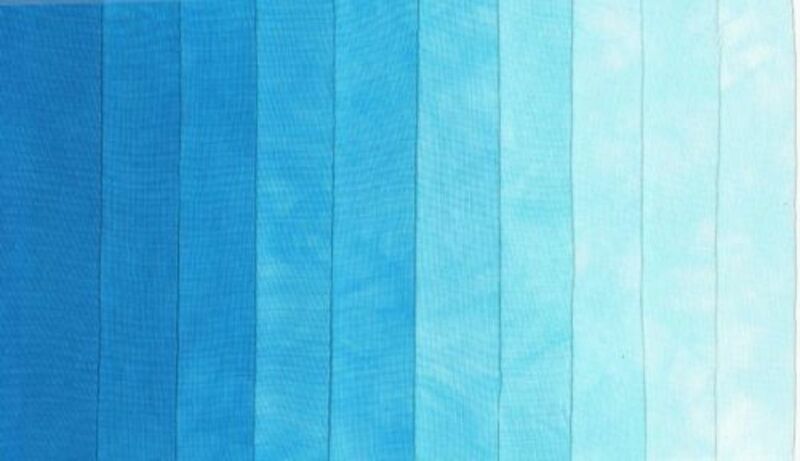 You are best off choosing a single plain color for the middle fishtail section to start and 7 different colors worked in order for the border design. At least while you are getting used to how it is made. I would call this an intermediate pattern - the steps themselves are not very difficult but it becomes tricky to work due to all the bands across the 3 pegs used at one time. You need some patience with this but it is very worth it. The plastic hook that comes with the Monster Tail set is actually pretty good and I happen to think it's pretty good quality but I really prefer the very sturdy metal hooks since they are virtually indestructible and long lasting. 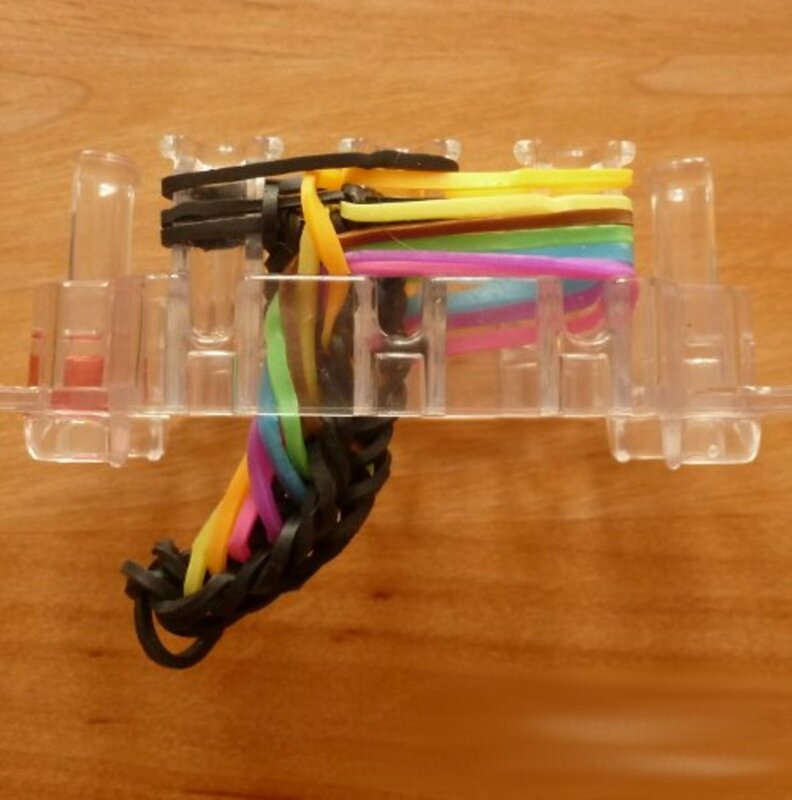 I like the fact that the rubber bands also slide easily onto the hook's point too which also makes them easier to use and faster to work with. This makes a great little add-on gift for someone who already has the main kit. You'll Need a Ton of Bands for this One! This triple design makes a wider pattern which is ideal as a cuff style bracelet - you get 3 fishtails worked side by side and a cool bar effect across the back. You need to use 6 pegs on your loom to make this so ignore the end two pegs which are redundant for this design. The great thing about making this on the monster board is the fact that this bracelet just grows down through the middle of the loom which makes it easier and nicer to hook. Again, since this is a more complex design, I'm showing you the video tutorials for this with a compact version of it which is great if you want a less wide version. I love this wide cuff style but you'll need a lot of bands and especially if you are using a lot of white to make a summery design. 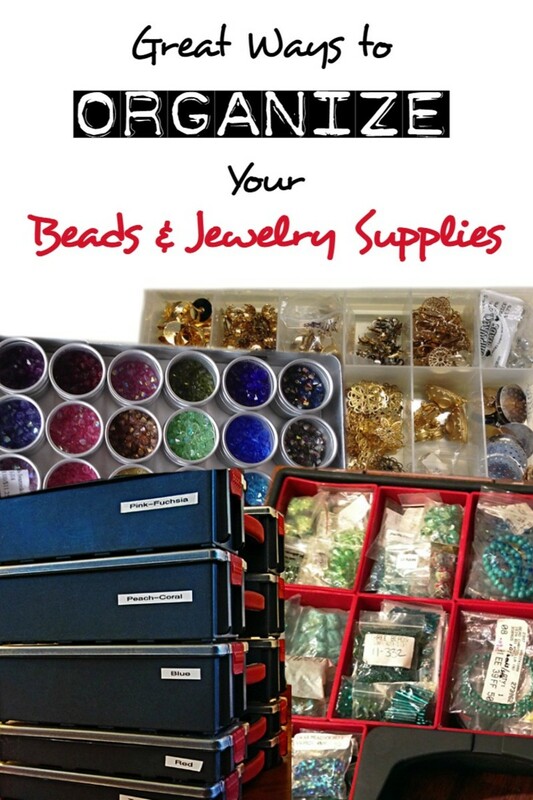 So stock up on your colors! I hope you've enjoyed reading this hub today, thanks for your visit. Do enter the quick poll below to let us know which design is the best! Once you start collecting a lot of these bands which we did very quickly with my daughter's recent birthday, it can really help to start sorting colors out which makes them so much quicker and faster to pick out for making specific patterns. As well as keeping the bands nicely organized and clean. Which Pattern Did You Like Best? How I wish I can make some of these. I suppose I just need to practice until I get it. These are truly gorgeous.